Mississippi legislators say the latest revenue estimate shows there's enough money in the budget to give teachers and some state employees a raise. MPB's reports. 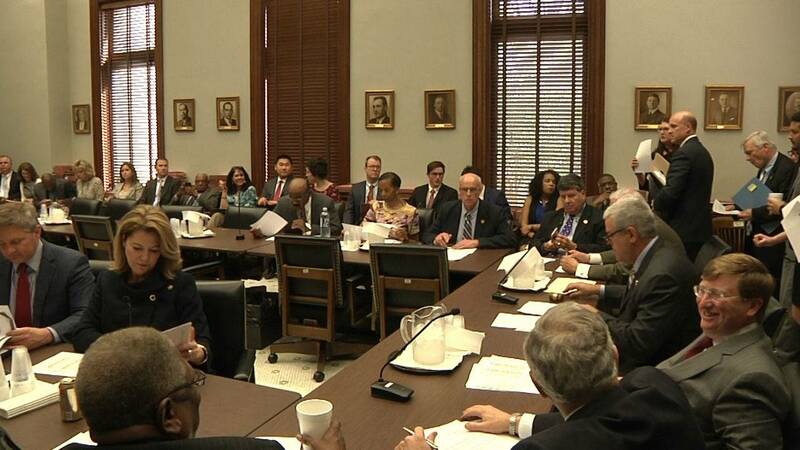 Mississippi's Joint Legislative Budget Committee estimates state growth is up by 1.3 percent. That means legislators are working with a budget of $5.8 billion for Fiscal Year 2020--an increase of $56 million over their initial estimate. Republican House Speaker Philip Gunn says the $4,000 teacher pay increase they passed won't make it through the legislature. "What we have been able to negotiate is a $1,000 raise, which will be on-going for now, forever more and get it this year," said Gunn. A starting teacher with no experience makes just over $34,000. Gunn says they hope to give community college employees a 2 percent raise. 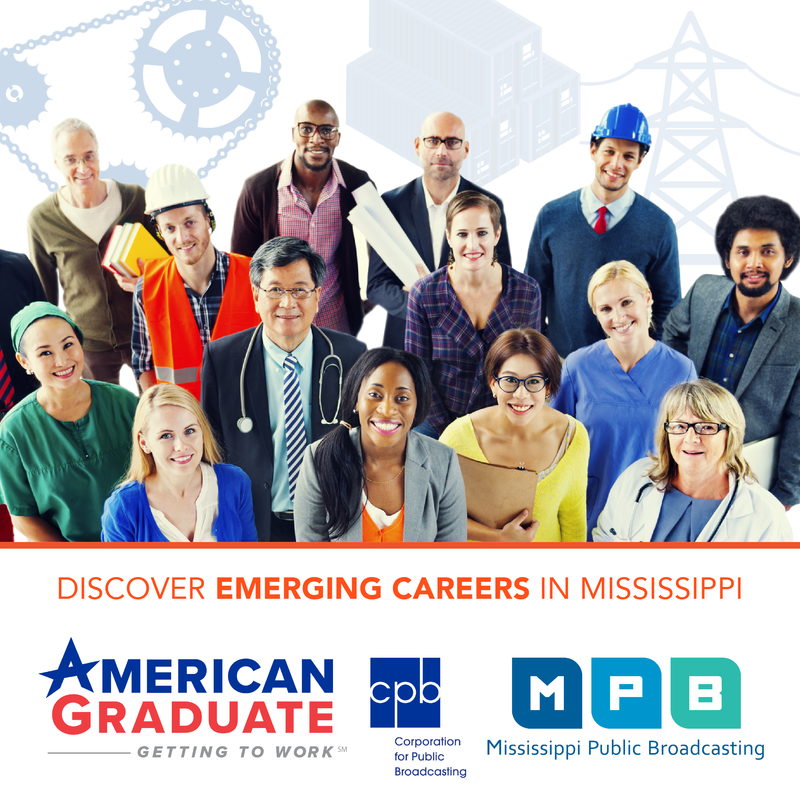 Kell Smith is with the Mississippi Community College Board. He says instructors average $49,000 per year. "We're hopeful that we'll get money for pay raises and if we do hopefully it can be spread across all 15 colleges to all instructors," said Smith. Republican Lt. Governor Tate Reeves says state employees will see pay increases but not across the board. "We've given a lot of leeway to state agency heads and what that often leads to is those who are at the upper end of the payment mechanisms are getting pay raise when those sometimes on the lower end are not. I think we'll continue to see an emphasis on those making less than $30,000 a year, less than $40,000 a year, less than $50,000 a year," said Reeves. Speaker Gunn says they'll use some of the money to shore up the state's public employee retirement fund. He added most state agencies will receive the same budget as last year.